We are currently dealing in residential projects being developed at DLF Ankur Vihar. Here you can have thebest of the deals in Flat, Apartments, Plot, Residential Land, and Society Housing. We are currently dealing in residential projects being developed at DLF Ankur Vihar. Here you can have the best of the deals in Flat, Apartments, Plot, Residential Land, and Society Housing. 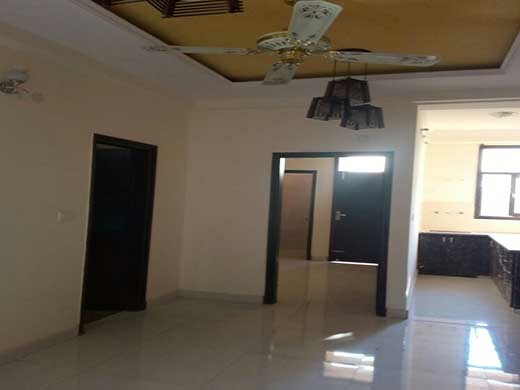 Now the most excellent deals in DLF Ankur Vihar are available only at Lakshya Infratech Pvt Ltd. We are also providing the best of the property deals in residential land. We have successfully executed a number of property matters with respect to residential land. At present we offer excellent residential property options at DLF Ankur Vihar, which is soon going to be nationwide real estate project in years to come. You would have all basic facilities at the project DLF Anukur Vihar. We are currently dealing in residential projects being developed at DLF Ankur Vihar. Here you can have the best of the deals in Flat, Apartments, Plot, Residential Land, and Society Housing. 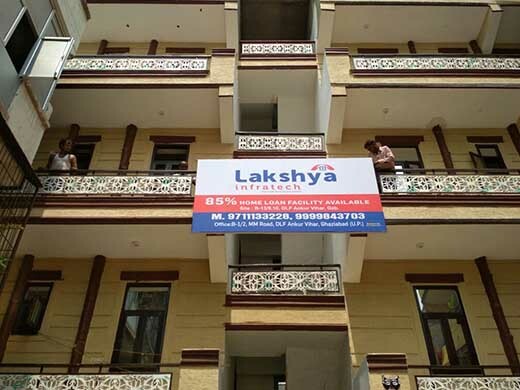 Lakshya Infratech Pvt Ltd is also offering plot at DLF Ankur Vihar. You can contact us now to have the best of the plot deal at DLF Ankur Vihar. We have associated ourselves with Ankur Vihar Property segment to offer the customers with highly reliable property services. 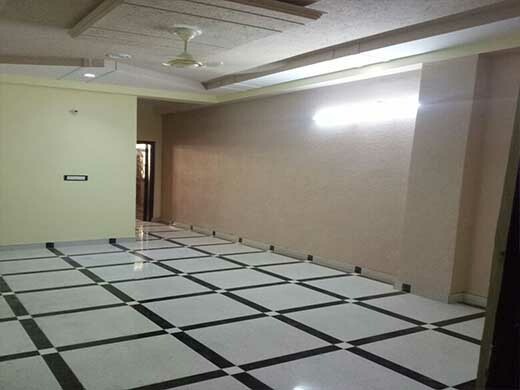 We are reputed property dealer in Delhi NCR, offering high quality property options as per the requirements produced by clients.